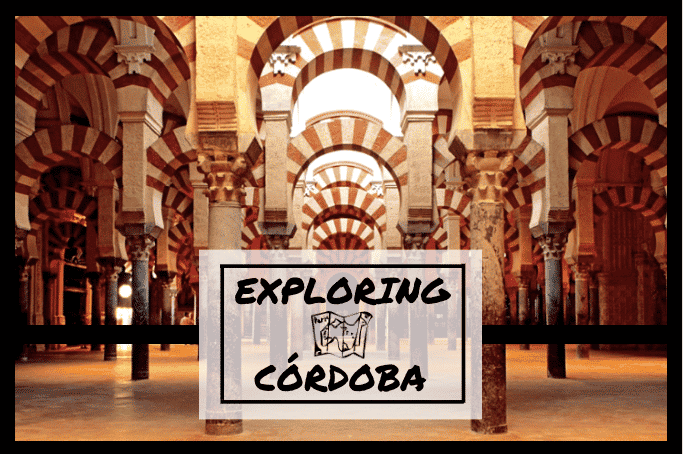 Our exploration into the once Islamic Empire of Al-Andalus must begin with its most important city, Córdoba. As the capital of the region during the 8th century, this city quickly flourished from its economical and agricultural infrastructure. With such accrued wealth, the city of Córdoba quickly attracted more and more residents, speculating to make this the most populated city in the world during the 10th century! The splendor years of Córdoba were accredited to the Moorish reign, which moulded this city into a true capital of their empire. As any other supercenter of a region, it grew into a multifaceted region with Jews, Muslims, and Christians alike. Not only was economic growth a highlight of Córdoba, but it was also referred to as an enlightened city due to its collection of literature on medicine, astronomy, mathematics, specifically the use of algebra by the Arabs, and more. In its later years, Córdoba fell under rule of Seville and was later captured by King Ferdinand III during the Spanish Reconquista. While visiting the city, you must wander through the Jewish quarter to see the old synagogues and winding streets. Then, make your way to the city center to witness the history of the Great Mosque of Córdoba – one of the most memorable and breathtaking remnant of the old Moorish Empire. 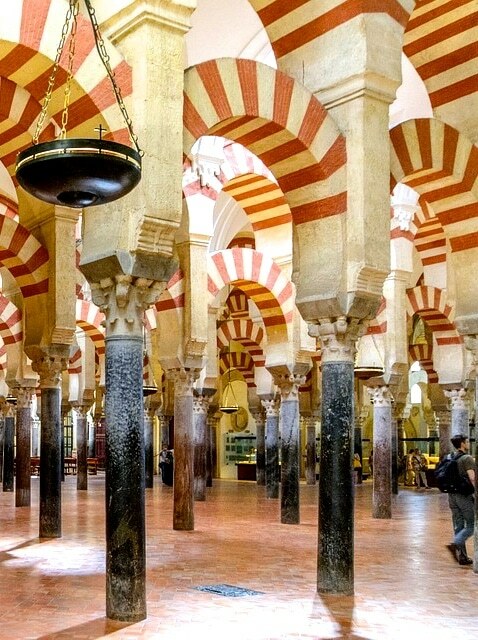 Here, you can directly see the influence of the Islamic and Catholic histories of Córdoba. Once you’ve finished in the mosque, walk across the Roman bridge, originally built in 1BC, and relax in the park before getting back up and discovering the other hidden gems that are within this city! Interested in experiencing Córdoba for yourself? Join us on our upcoming trip to Andalucía with an official guided tour throughout Córdoba!